Dutch bed and mattresses manufacturer Royal Auping is considered to be one of the leaders in circular economy in the Netherlands. The company’s goal is to achieve a production process in which every fibre gets reused. Every used mattress will be returned to the factory and ultimately recycled into new mattresses. "Auping managed to cut down gas use by 90%, water use by 60% and electricity use by 30%". Besides this, Auping also looks at the sustainability of its whole manufacturing process and products. 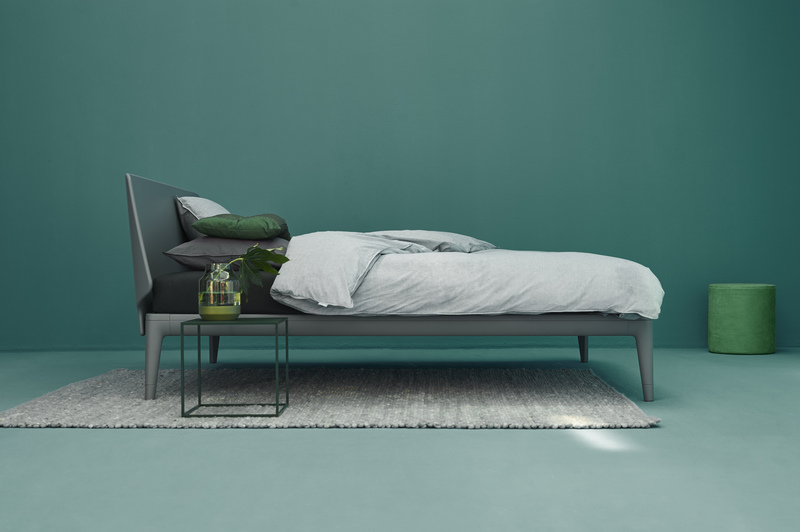 Their bed frames are painted with a water-based varnish. The manufacturer has saved 120,000 transport kilometres per year by centralising their production plant in the Dutch city of Deventer. The manufacturing process starts when they receive an order from the customer, cutting out bulk production and saving on storage space. The Deventer plant uses the smart industry scheme. It has a wood factory to produce bed frames, a steel factory to make mesh bases and a sewing studio for their mattresses. Centralising everything not only keeps the kilometres in transportation to a minimum, but it also integrates the various manufacturing processes. By integrating all these steps, Auping managed to cut down its energy usage; reducing gasby 90%, water by 60% and electricity by 30%. In recent years, Auping has developed and launched the Auping Take Back System. Customers return old mattresses when they buy a new one. 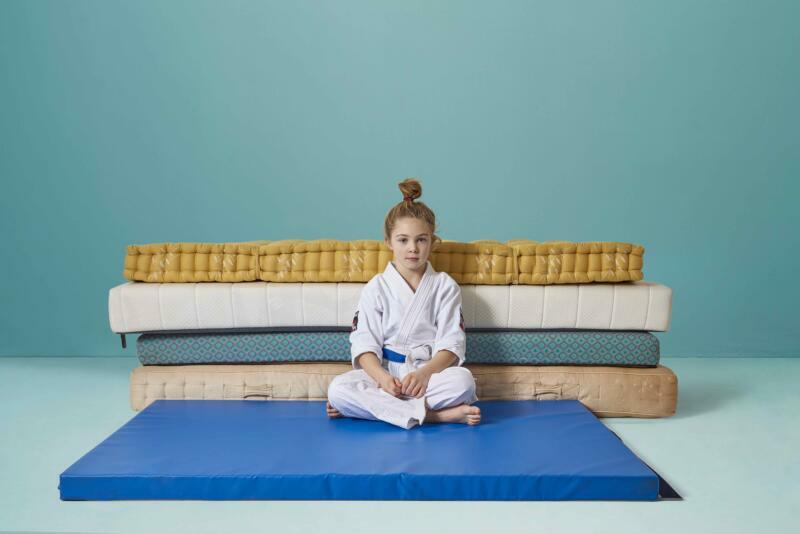 Auping enables the recycling of the components from these old mattresses, which are then used by other companies for wall insulation or judo mats. These mattresses will not end up in waste incinerators, like 1.2 million others do each year. Auping is exploring opportunities for ‘circular lease of services’ for companies, hotels and consumers. This means that Auping remains the owner of the bed and responsible for its components until the end of life. Thus stimulating the development of products with a long lifespan.